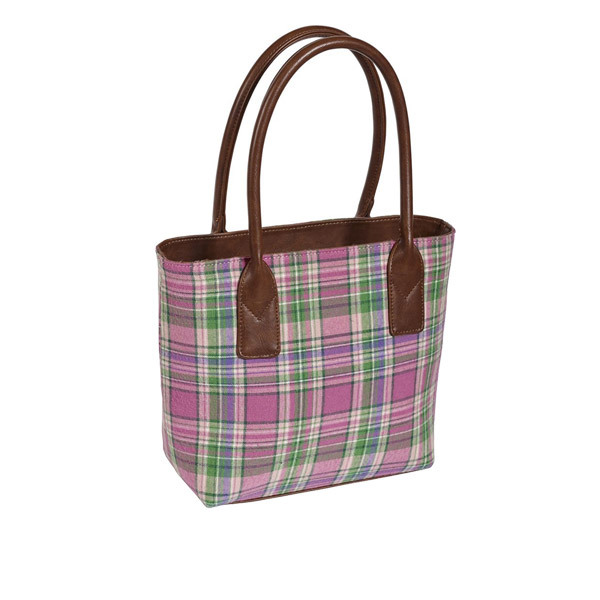 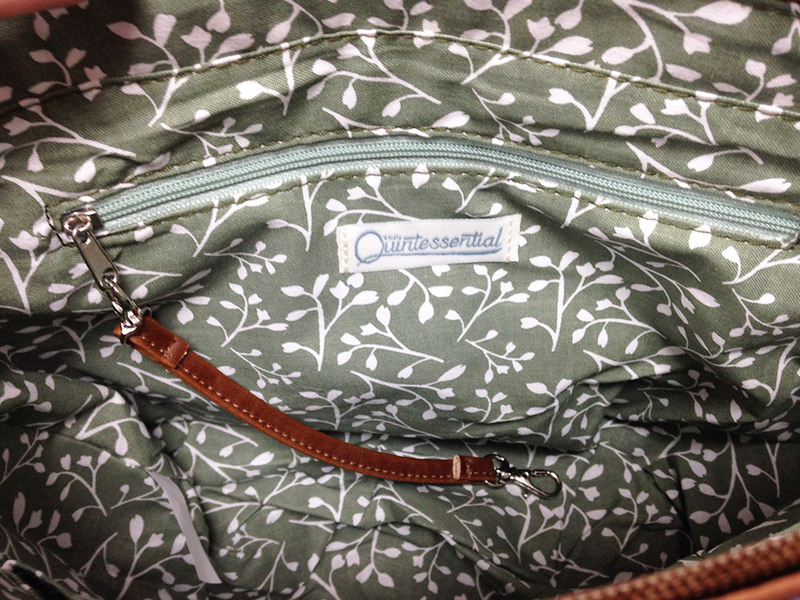 The Brodie Hand Held Bag from Quintessential is a lovely sized handbag. 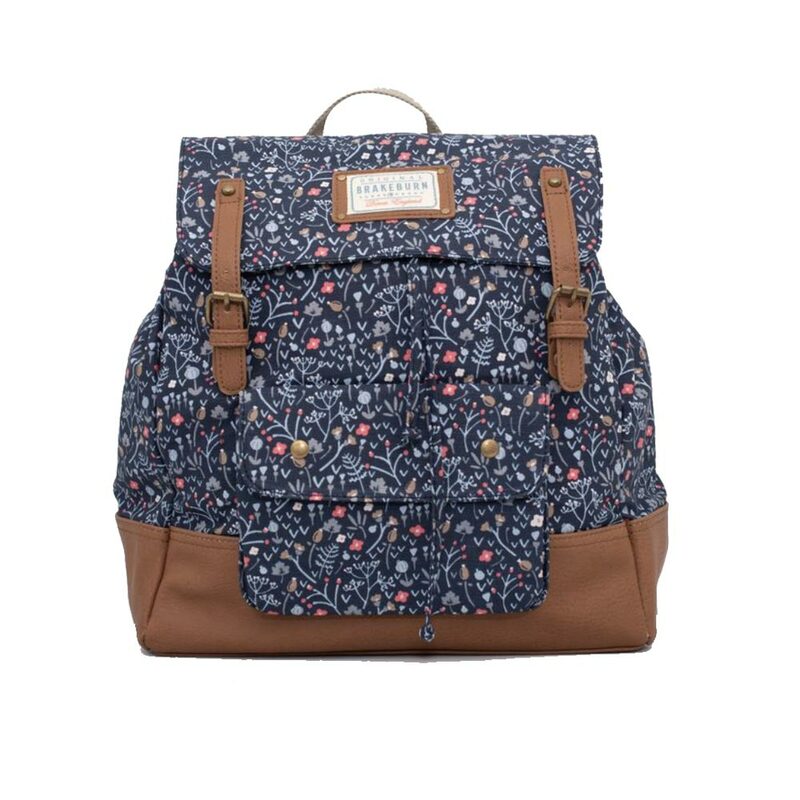 Made with tweed material, featuring the unique Quintessential printed cotton lining. Features twin grab handles, zipped closure for security, a zipped pocket inside, purse or keys attachment, mobile pouch pockets.